We all are fond of music. Now-a-days whoever has a smart phone is seen with a head phone plugged in their ears with music on the rocks. 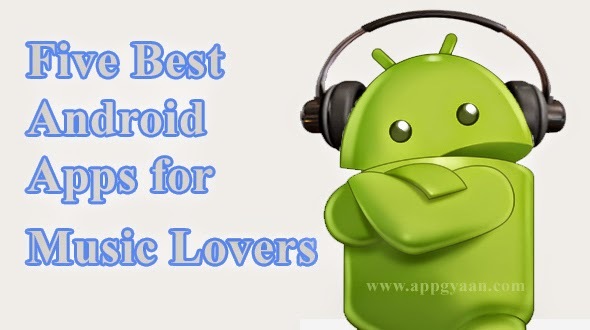 In short, if you have android Smartphone, though I am sure of it, this small article would really help you to freshen yourself with more music options. Every smartphone has the default music player inbuilt in it with other applications; however, these players give only the basic features. Now, we will be going through all those apps that would assist you in listening to music altogether in a different style. 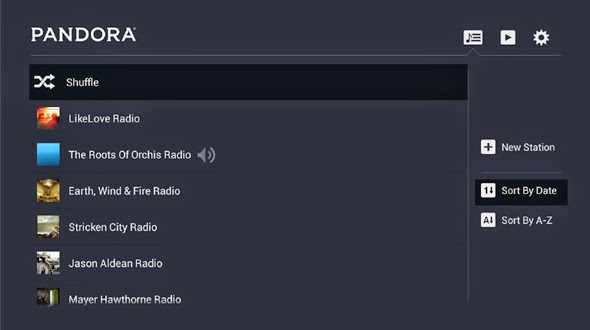 With Pandora Radio, one can create personalised Radio station for oneself. One needs to start with the name of one’s favourite artists, songs; genres or composer and the application will do the rest. Believe me, it’s really easy to create a personalised Radio Station here that plays only that music which you love, and moreover, it’s free too. 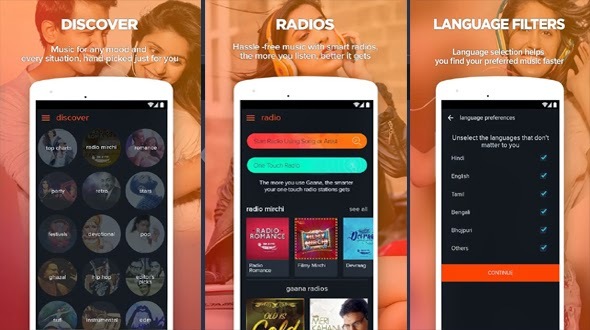 Gaana is one of the best applications in this category; it offers unlimited access to all the favourite songs, Bollywood music, radio mirchi & other music videos. The best part of the application is that it is not required to download the songs with this application. With an option of 3 million songs in different categories, one can choose what he/she loves to hear. This app is recommended as must have apps for all Music Lovers. 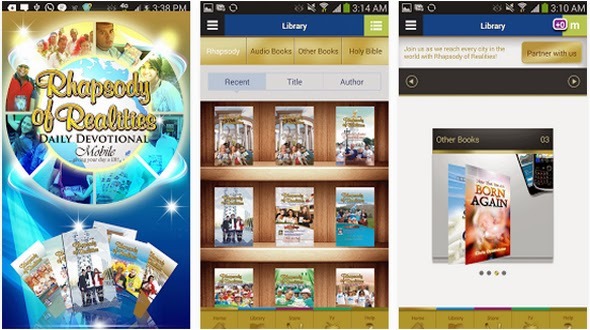 For all those readers, who love to download the songs on their devices, ‘Rhapsody’ is the best available application. It provides an option to download from a collection of 9 million songs, and above all it is freely downloadable from Google Play Store. If one is fond of making ringtones of his/her favourite songs, then this app is rated best for you. 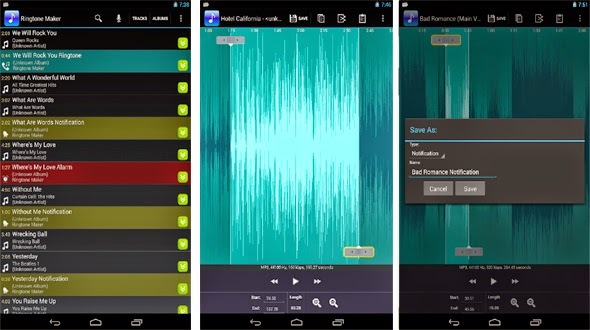 ‘Ringtone Maker’ allows cropping the tones with the help of time-line. One can set the starting and ending notes by sliding arrows along the time-line. One can also open existing audio file in a scrollable waveform representation. 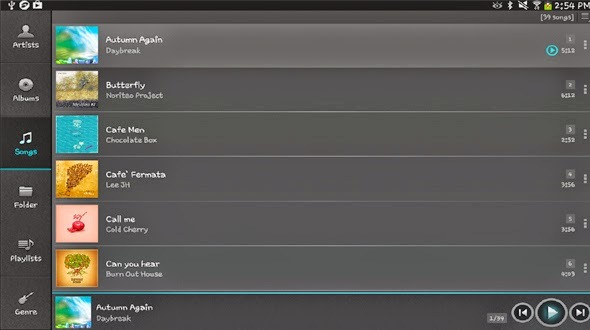 Last but not the least; we have used jetAudio on our Windows based pc's for playing music. None of us would deny that it is one of the best music managing applications and completely loaded with all the features for music lovers like making and managing of playlists, equalizers, etc. Now, ‘jetAudio’ is available for Androids too. So, grab it now and enjoy!!! Hope you have enjoyed the post, if we have left any app which is good for music lover, please share with us in comment section. do subscribe to your RSS Feed for regular update from App Gyaan, directly in your Inbox.